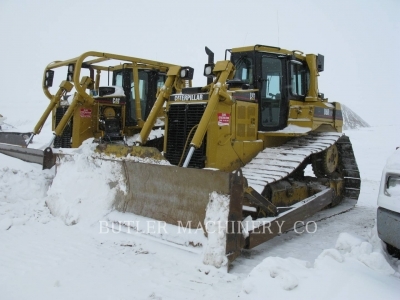 Butler Machinery, the only authorized Cat® dealer for North and South Dakota, is proud to offer a large selection of used Cat dozers for sale. All items in our used inventory have been carefully inspected and serviced as necessary, ensuring you get the most value for your purchasing dollar. 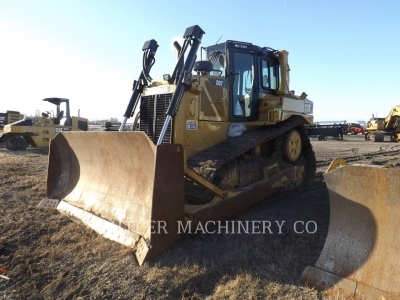 Buying used doesn’t have to be a gamble — at Butler Machinery, you can expand your fleet for less with a quality pre-owned Cat dozer that will give you years of faithful service. 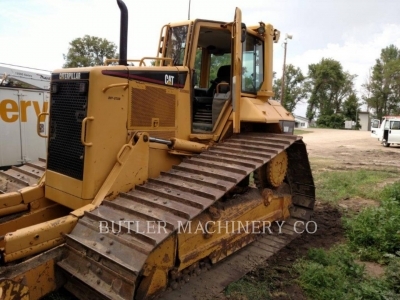 From their humble beginnings as a tool for farmers to the powerful D11T of today, Cat dozers have been changing the way you do business. 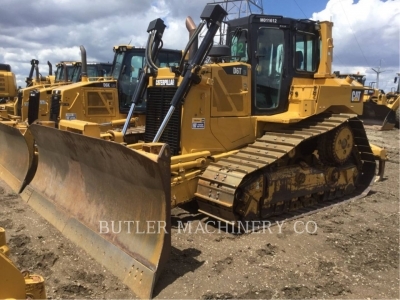 Whether it’s the industry’s first diesel engine added in 1931 to the elevated sprocket concept in 1977, these dozers have been leading the way with innovative features you can’t find elsewhere. 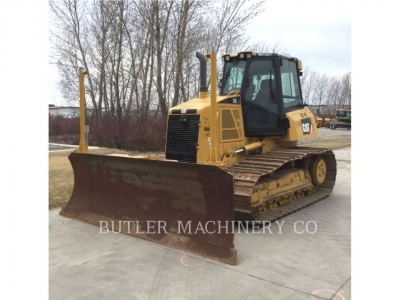 Taking advantage of the cost savings of buying used, you can get the most-full featured dozer for your budget by shopping Butler Machinery. 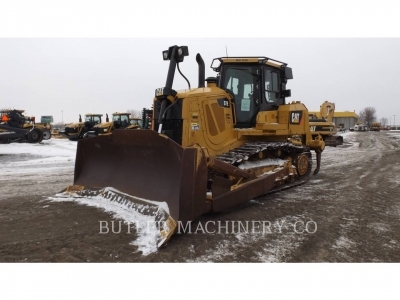 Nobody knows Cat dozers like us, and no local company is better suited to helping you find the machine that’s right for your needs. 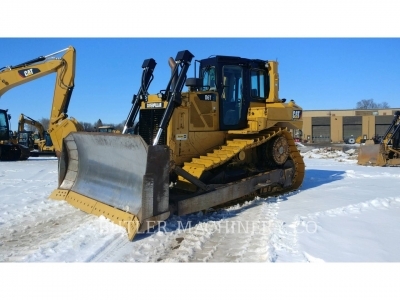 Rugged and durable, used Cat track type tractors/dozers have the ability to perform in any operating condition, whether they are two years old or 10. 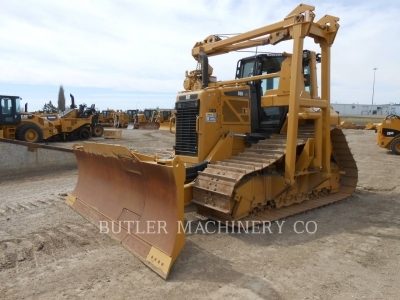 We can help you find the perfect machine for your specific application, and we back up everything we sell with an extensive parts and service network. 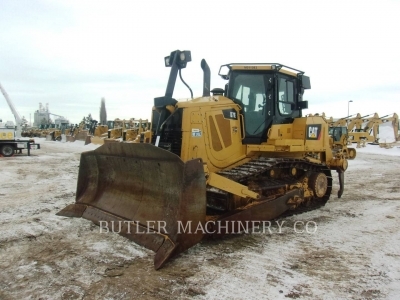 Service: Take advantage of factory-trained service when you purchase a used Cat bulldozer from Butler Machinery. Our technicians have exclusive access to the latest Cat technology to improve your equipment’s efficiency and prevent breakdowns. We offer preventative maintenance programs, on-site emergency repairs, and sophisticated diagnostic and monitoring tools like the Cat-exclusive Scheduled Oil Sampling (SOS) program. 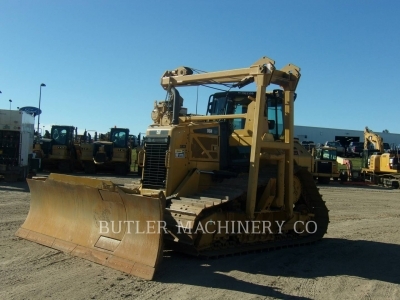 Parts: The right parts are essential to the health of your used Cat track type tractor. With $27 million worth of inventory in stock, we can get the parts you need to you faster. Our 16 drop off locations throughout North and South Dakota make shopping easy and convenient. 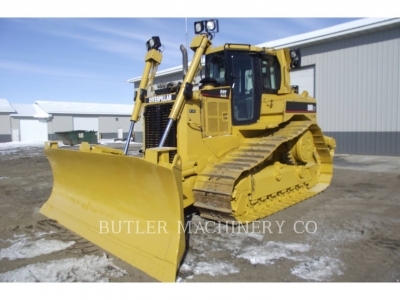 For contractors and fleet operators in North and South Dakota, used bulldozers represent a cost-effective way to expand your capabilities. We offer a number of flexible financing options to qualified applicants, including installment sales, operating leases and more. 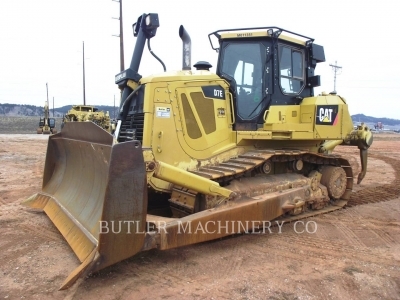 Contact Butler Machinery today for more information!